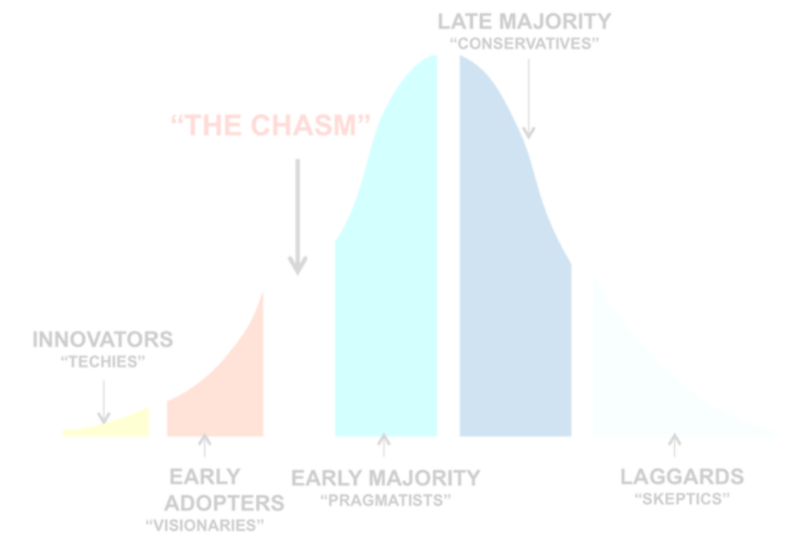 After you reach Product Market Fit, your investors now expect you to deliver multiple years of exponential revenue growth. The SCALE Plan allows your marketing functions to grow as your company grows. How can you drive growth exponentially? Even the most experienced CMOs don’t have all the answers. Some CMOs are more experienced in the art of marketing, others in the science. To scale, you need excellence in both, which our flexible service can provide. As your company moves through its growth phases, your CMO will bring in other CMOs with unique expertise (e.g., moving from B2C to B2B or adding a channel model). If the needs of our CMO leadership role change significantly, you can change your primary CMO. Our CMO-as-a-Service programs allow you to get in and out as you require. The typical duration of the SCALE Plan varies from 1 to 5 years. This service is optimized to give you the right SaaS CMO expertise to address all the challenges you’ll encounter. While only a small percentage of companies grow to $100M in 5 years, this focus on ARR growth is crucial and had to be holistic. You cannot fall into the trap of just focusing on lead generation or customer success. MQL, ARPU, churn, and CAC all need to be addressed together to get ARR (or MRR) to scale exponentially. That’s where T2D3 comes in. The companies that inspired the T2D3 "rule"
20% of the monthly retainer will be subject to recurring revenue year-over-year (YOY) growth. The first 10% will be paid as long as your YOY ARR/MRR growth (monthly calculation) is at least 1.5x.  The next 10% will be paid if your YOY ARR/MRR is > 2.5x.